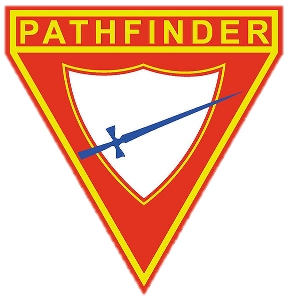 Pathfinders is an international organization of youth between the ages of 10 and 15, sponsored by the Seventh-day Adventist Church, though all are welcome to join our club. Our aim is to spread the Advent message – the news of Christ’s soon-coming return – to all the world in our generation through cultural, social and religious education. The Pathfinder Club offers a wide range of pursuits through camping and outdoor activities, inreach and outreach, interactive leadership training, community involvement, recreational and physical activities, as well as personal care – all in an attempt to provide opportunities for the development of new attitudes and skillsets. Beyond the age of 15, Pathfinders can then move on to acquire various leadership positions within the club, such as becoming counselors and/or Master Guides. As a body, we believe that the love of Christ constrains us, and we endeavour to share that love through our ministry.